We offer the best in quality products and service to deliver outstanding renovation solutions. 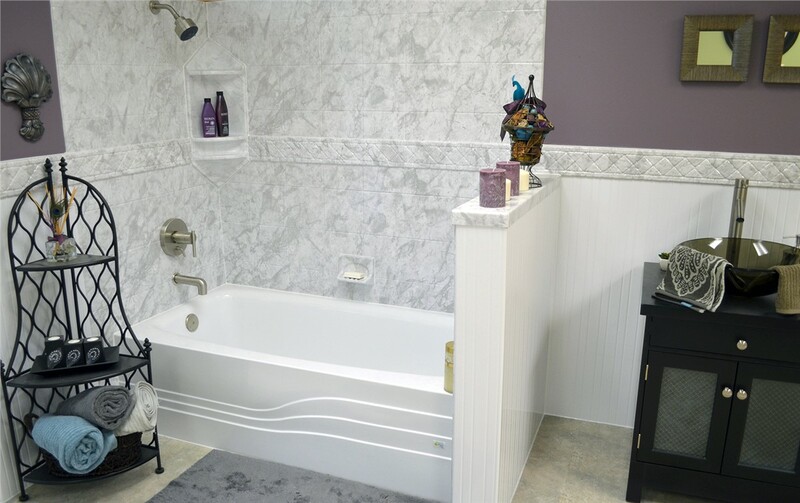 As a trusted McClellanville bathroom remodeling company, we take a full-service approach to renovation—and our tub replacements are no exception. 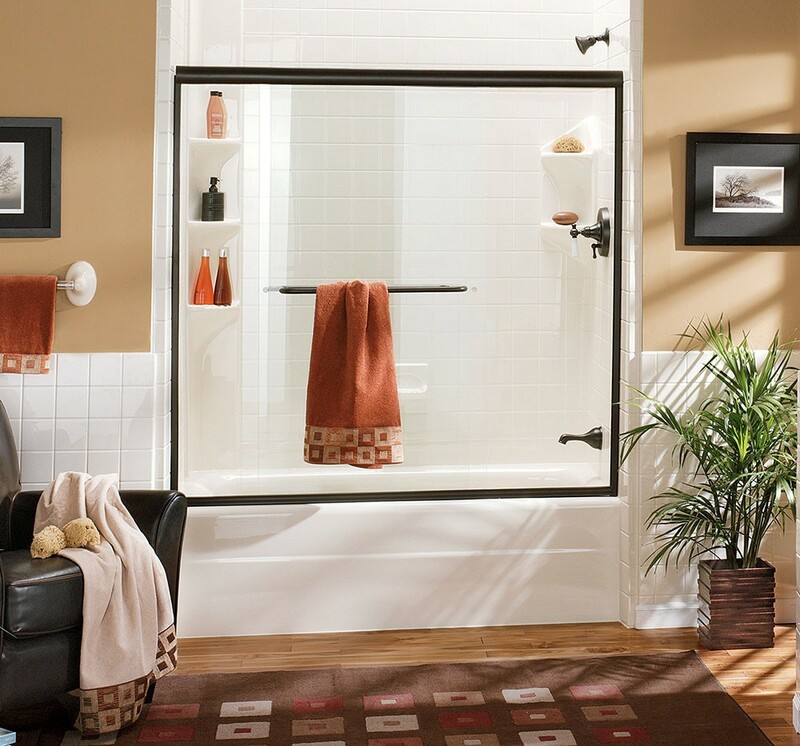 From start to finish, you can count on us to provide you with the highest-quality service and industry-leading products, whether you want a convenient tub/shower combo or a luxury spa soaker for your home. With our custom options and fast, professional installations, you can rest assured that you’re getting the highest value for your investment. High tub walls, slippery floors, and uncomfortable bath products can all take away your independence, but our bathroom contractors can help you get the relaxation and easy bathing you deserve with a walk-in tub installation. Designed to provide exceptional safety and luxury, our walk-in bathtubs are crafted from highly durable acrylic and engineered with innovative safety features. Best of all, we back our products with a limited lifetime warranty for your peace of mind! 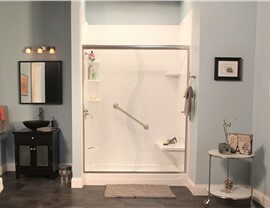 Are you looking to transform your shower system as part of your bathroom remodeling project? 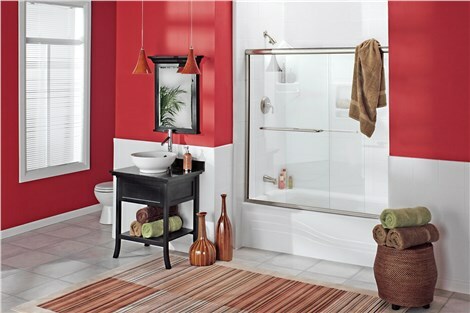 Then you’ve come to the right place, and Charleston Bath Experts offer the customizable, high-quality shower products you need for a top-to-bottom makeover. Choose from an impressive collection of shower doors, roll-in bases, Microban®-infused surrounds, and accessories, and we can put it all together during a fast, expert shower installation. 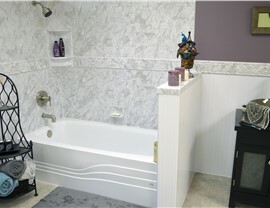 Traditional bath remodels involve high costs, long downtimes, and a big mess, but that’s not the experience you’ll have with our streamlined bath conversions. 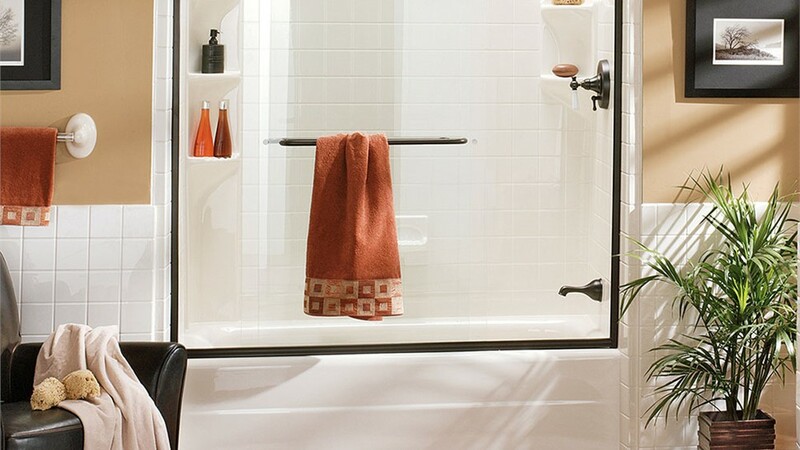 Whether you want a tub-to-shower conversion or you need to swap your old shower for a luxurious new tub, we use custom measurements and fabrication methods to design a product that fits into the footprint of your existing bath—giving you a beautiful remodel in no time! 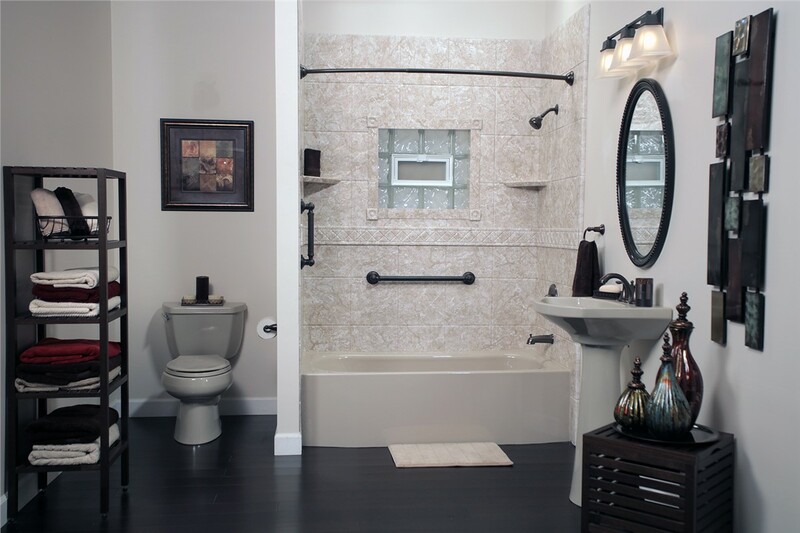 At Charleston Bath Experts, we’re proud to be known as one of the most trusted names for McClellanville bathroom remodelers, and we’d love to learn more about your vision for an updated bath! Just give us a call or fill out our online form today, and we’ll get you started with a free estimate and no-obligation consultation.